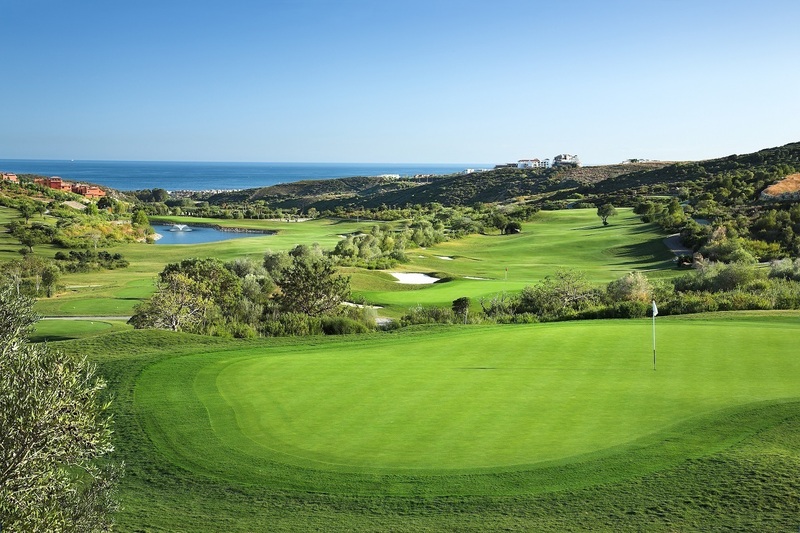 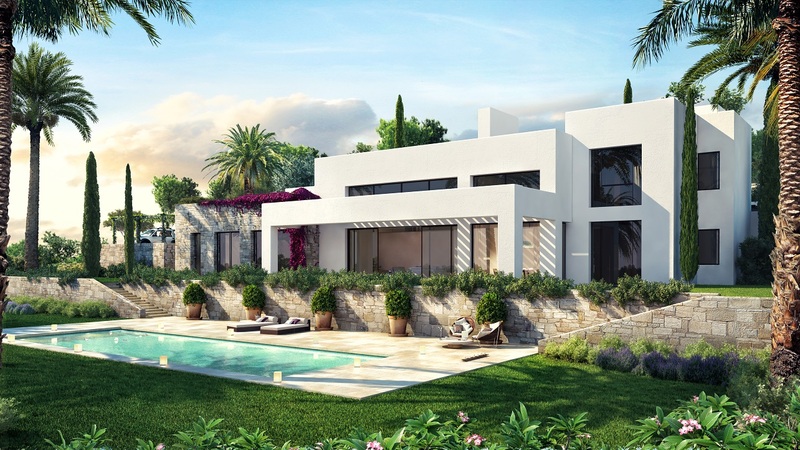 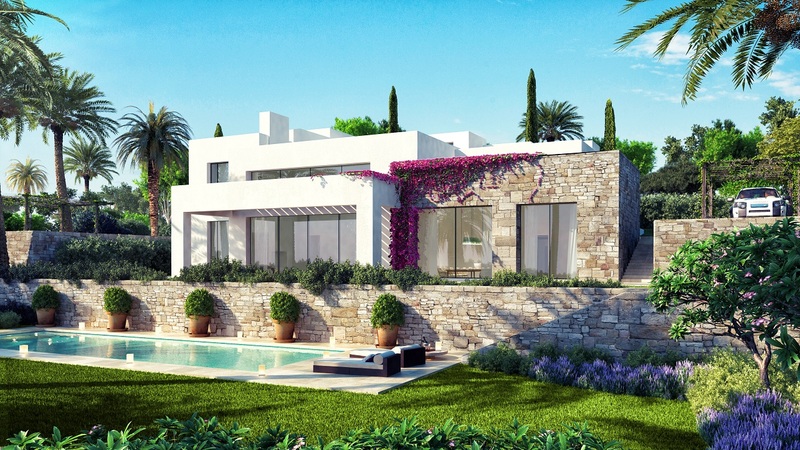 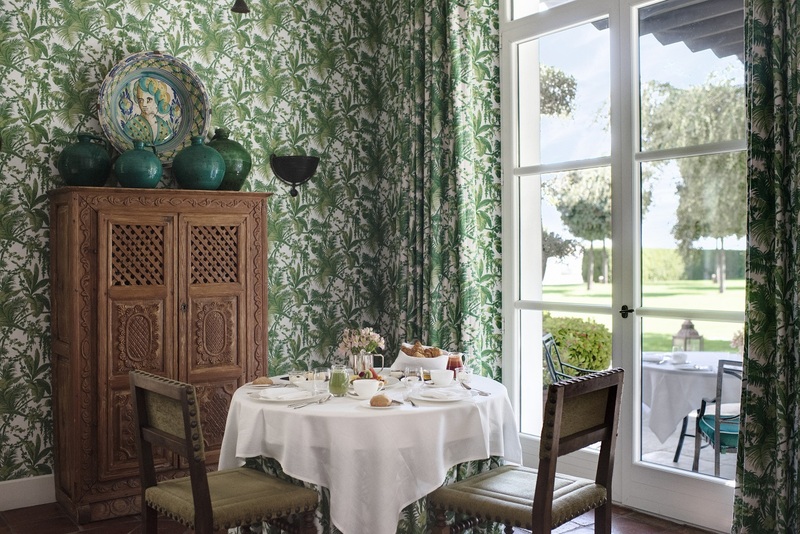 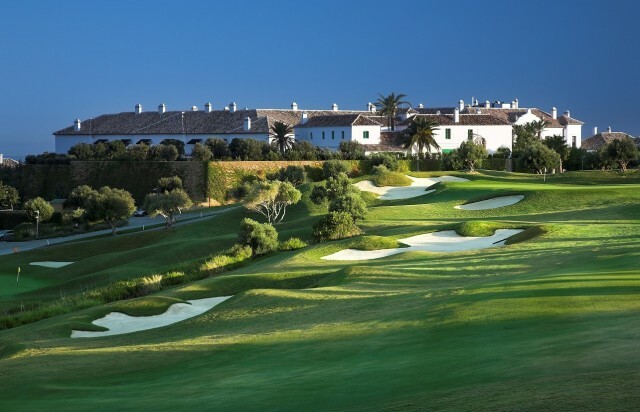 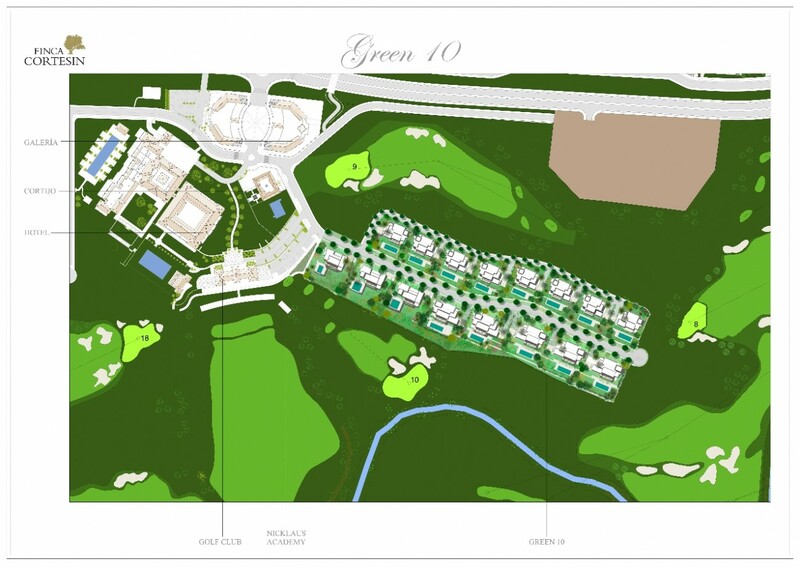 Almost finished, we offer an exclusive selection of 16 villas, frontline golf, located within the exclusive resort of Finca Cortesin, not far from the picturesque village of Casares and a short drive from the beach. Several choice contemporary designs are available, all modern with excellent qualities, fully equipped kitchen, domotic system, solar panels, underfloor heating, garage, private pool and garden. 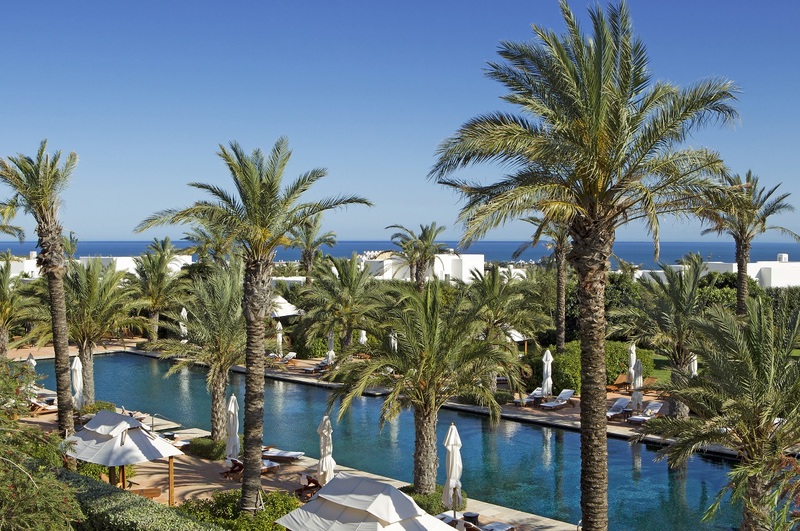 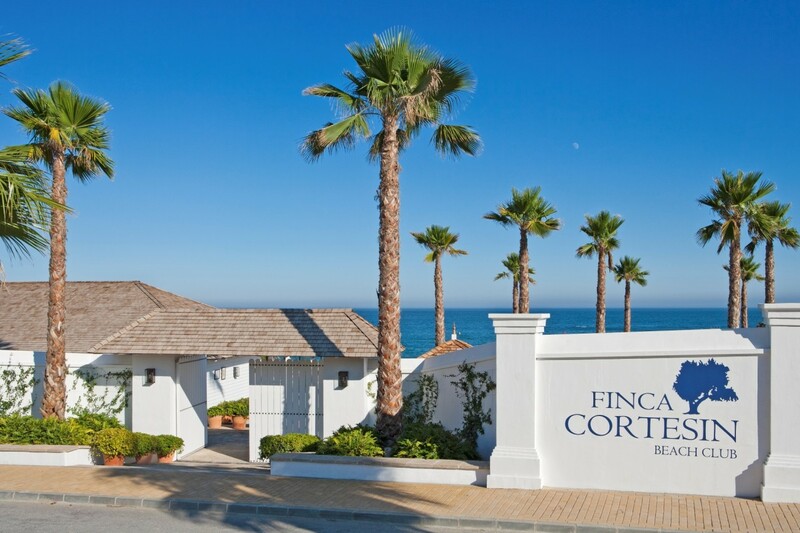 Set on a 215 hectare estate, this well established resort offers a five star hotel, a champsionship golf course, outstanding spa and sport facilities, a magnificent beach club and an exclusive shopping area. 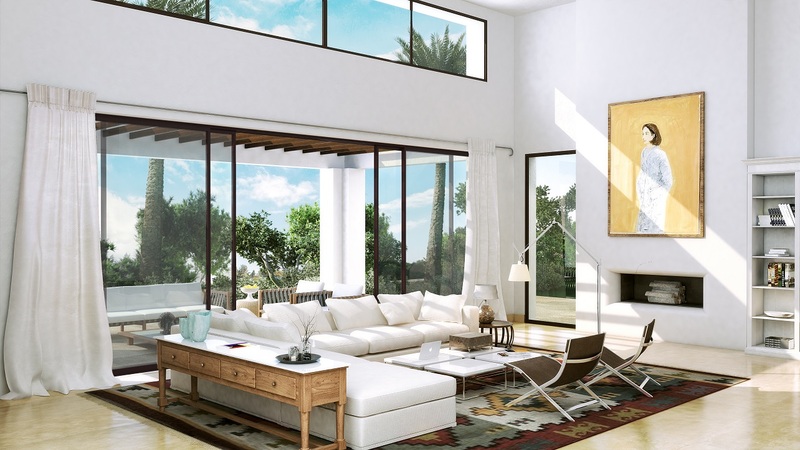 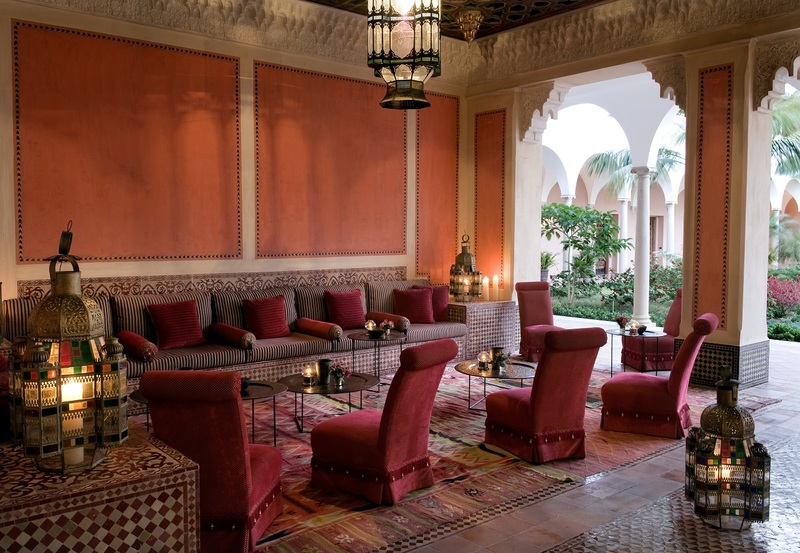 Owners will be able to benefit from the sames services offered at the hotel, as well as a serious of privileges at the different installations. This fabulous urbanisation is just a 50 minute drive from Malaga Airport, 15 mins from Gibraltar Airport. 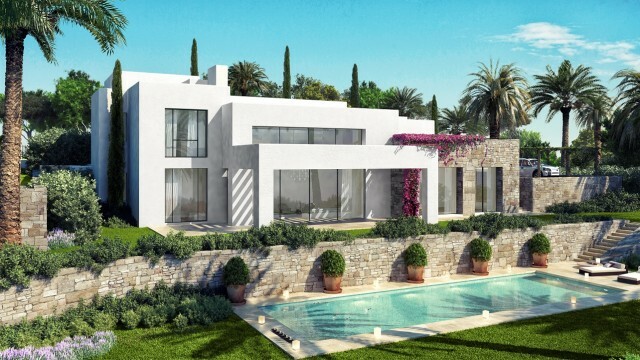 Prices range from 4.000.000 euros.